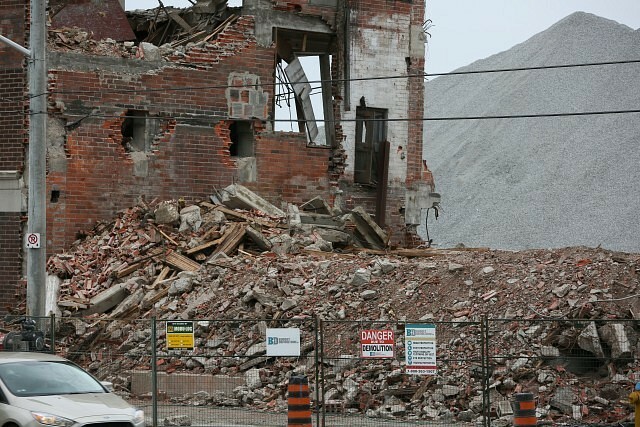 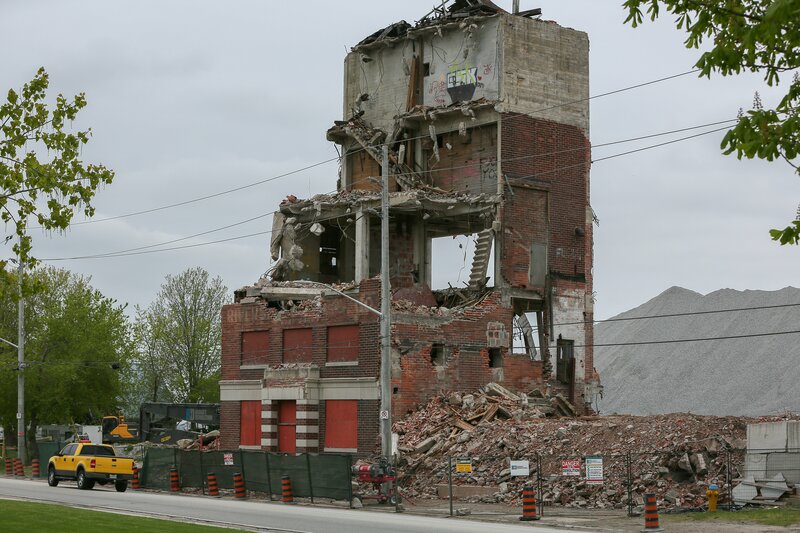 Demolition of the former Riverside Brewery on Riverside Drive continues. 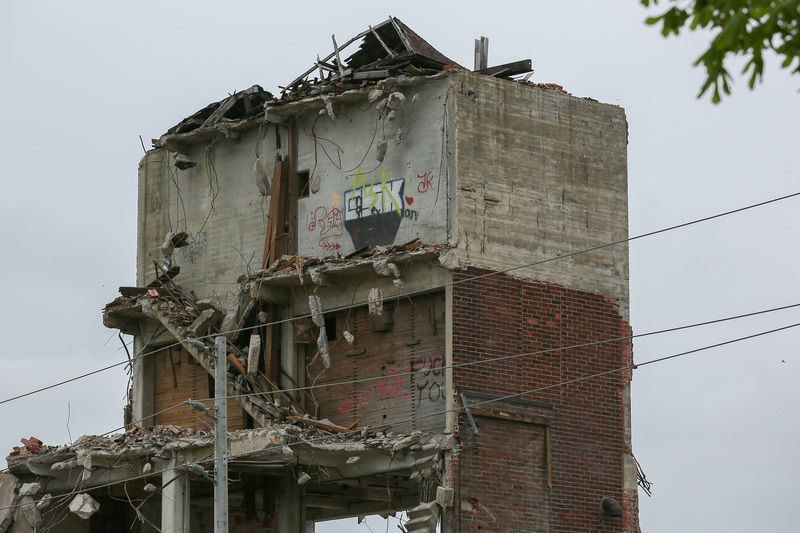 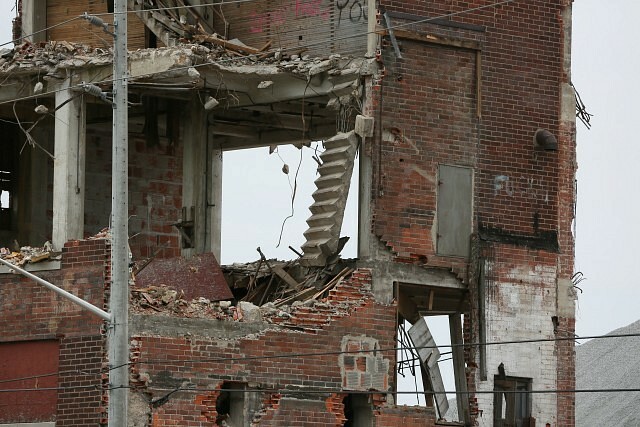 According to the city, the building that has sat empty for years was beyond repair. Once the demolition is complete, the land will be used for more aggregate storage.